Canada has roughly 4,000 municipal governments from coast-to-coast-to-coast; and while the CTF keeps tabs on several large cities, one organization cannot be a watchdog for every single one of them. It’s up to concerned citizens across the country to accept a leadership role in “watch-dogging” their local government. 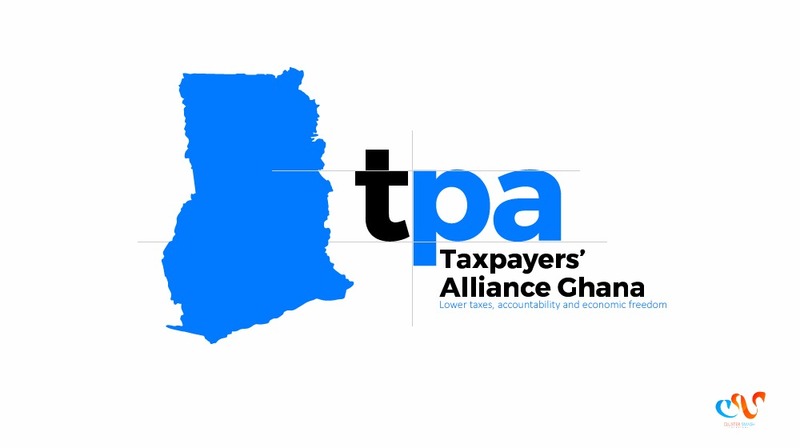 Forming a municipal ratepayers association (RPA) within a community is the first step towards productively channeling concern about high taxes, wasteful government spending and a lack of accountability into positive outcomes. Getting organized can be both fun and rewarding, but success will require determination, patience and as this guidebook’s existence implies, some advice. 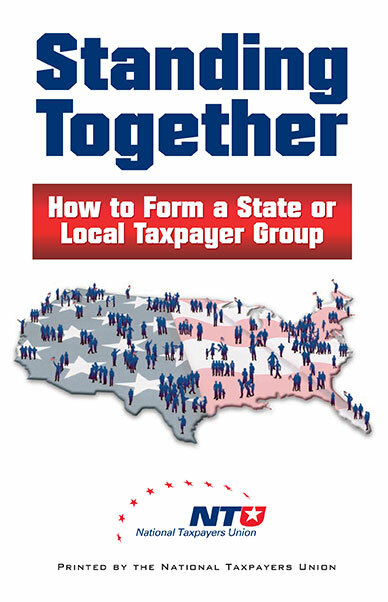 Founding an organization of taxpayers is the most effective way that concerned citizens can reduce the growing burden of taxes that they are faced with each year. Written by CTF President Troy Lanigan, the book explores the early beginnings of the CTF in the late 1980s when citizen activists who organized “Axe the Tax” rallies to oppose the GST came to understand that as long as taxpayers were reacting to government decisions, nothing would change. Canadian taxpayers, they realized, needed a permanent, proactive and independent voice to counterbalance the inertia of big government. From the tax revolt of the mid-1990s, to the iconic National Debt Clock and the successful campaign to reform bloated Parliamentary pensions, this book details the people, the campaigns and the ups and downs inside one of Canada’s most influential advocacy groups. 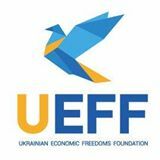 The book is a look back, but also a look ahead: the aging population, the power of government employee unions and the ideological war against economic development are all issues that will impact our pocket books and our prosperity going forward.